Are you looking to transform your backyard into an oasis? 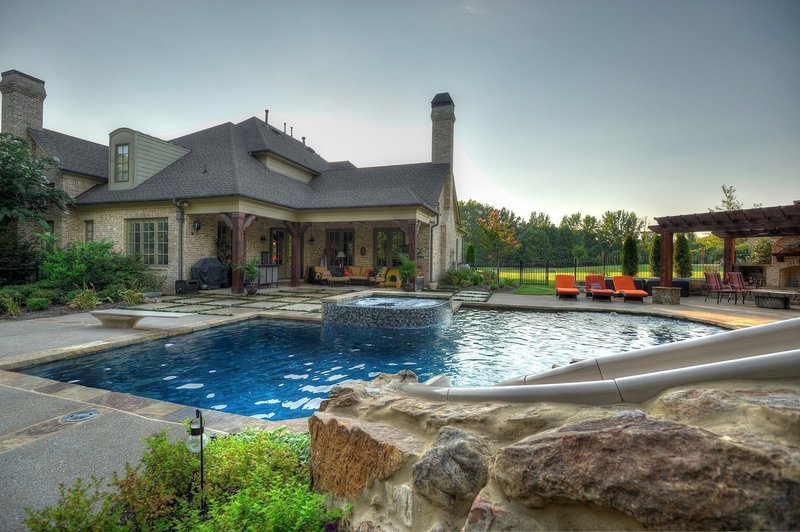 Serenity Hardscapes, LLC is a premier, custom pool design and outdoor living area construction company. With an in-house design team, we can design your space and then our very skilled construction team will actually make it a reality. We will be there every step of the way, from design to you putting your toes in the water or sitting around a cozy fire.